Praised for his work with Zinfandel and Rhône style wines, Jeff Cohn Cellars founder and winemaker, Jeff Cohn channels his deep appreciate and passion for French winemaking philosophy into wines that express the uniqueness and diversity of California’s terroir. He produces a dynamic mix of blends and single varietal wines that have received countless accolades from some of the most respected critics and publications in the wine industry. Originally from the east coast, Jeff moved to California in 1993 to pursue a career in wine. 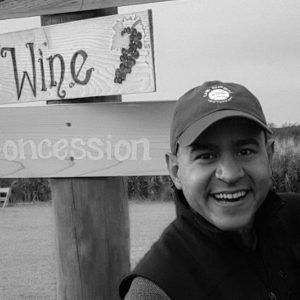 He earned his master’s degree in enology from California State University in 1996 and started working at Rosenblum Cellars as an enologist shortly after that. Jeff accomplished a lot over the 10 years he worked at Rosenblum Cellars. 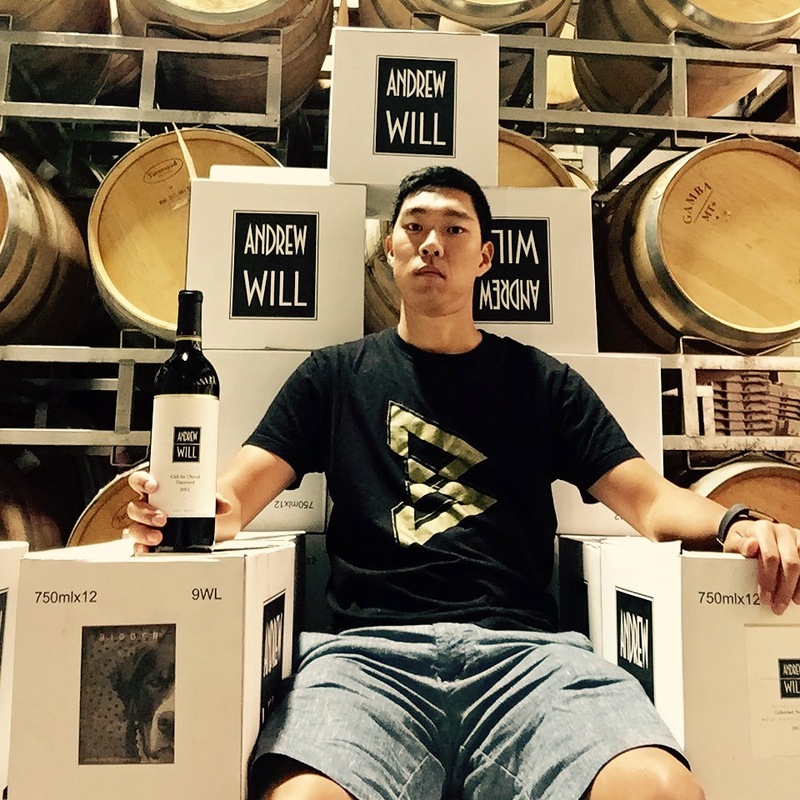 While there, he produced the first Zinfandel ever to make Wine Spectator’s Top 10 Wines of the Year list and also created his own label, JC Cellars, producing 75 cases of Rhodes Vineyard Zinfandel in 1996. At one point, Jeff was producing a staggering 70 wines annually across both Rosenblum Cellars and JC Cellars. 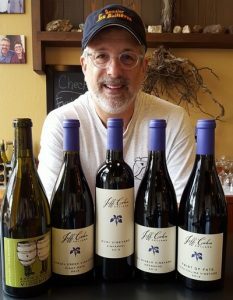 In 2006, Jeff left Rosenblum Cellars to dedicate himself full-time to JC Cellars. 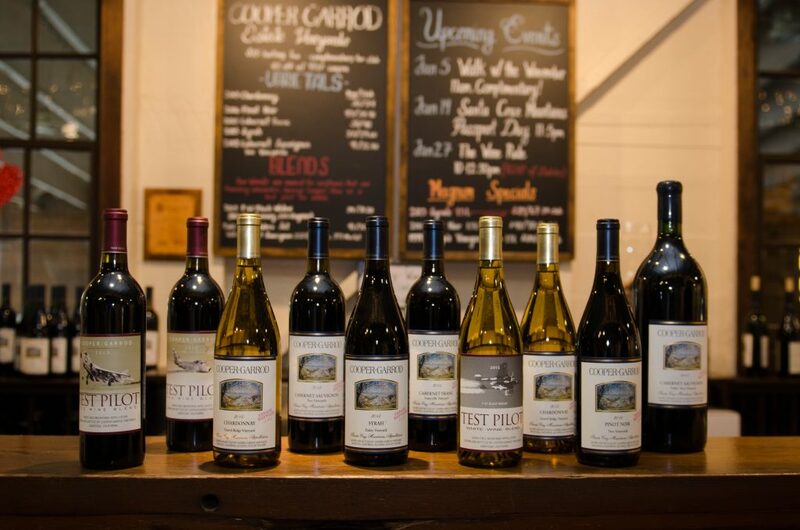 Today, Jeff Cohn Cellars produces 5,000 cases annually and remains a family winery focused on high-quality, premium wines. 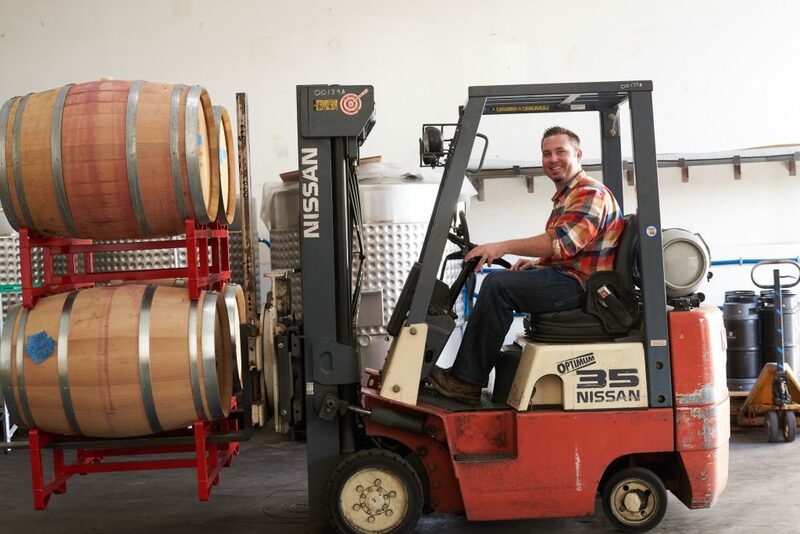 Jeff limits himself to about two dozen wines a year and oversees all aspects of the grape selection and winemaking processes while his wife and business partner, Alexandra Cohn, an accountant by trade and former CFO, manages all other aspects of the business. Thanks to Alexandra, I had the privilege of interviewing Jeff and learning more about his successful 20+ year career in wine, some of the challenges he encountered along the way, and his vision for the future of Jeff Cohn Cellars. Nelson: What was it that motivated you to take the leap of faith and move to California in 1993 to pursue a career in wine? 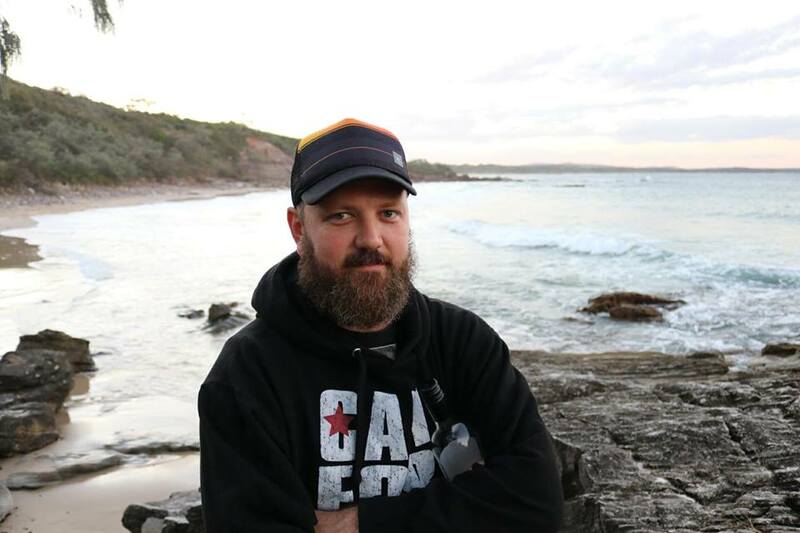 Jeff: I had worked in the hospitality industry from the age of 16. I attended Johnson and Wales in Providence, RI for Culinary arts and then Florida International University for Hospitality Management, where I graduated in 1984. I have worked all aspects of the industry. In fact, my last job was with Windjammer Barefoot Cruises in the Caribbean as the Food and Beverage Director. 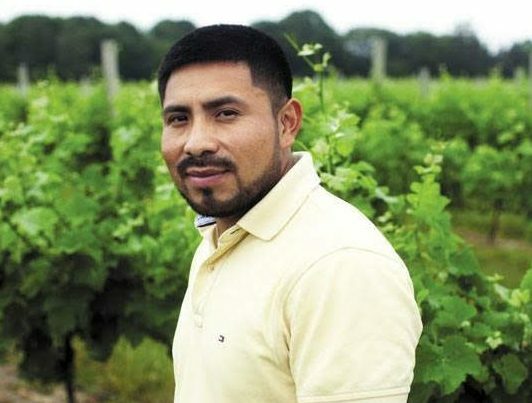 I had been exposed to wine working in the industry and really felt that I had a passion for and a desire to learn more, by tasting, reading and actual production. In 1991 I started working for a small winery in Maryland called Boordy Vineyards, where I worked in every aspect of the winery and vineyard. I knew if I still loved this work after a harvest, it would be a life changing decision. 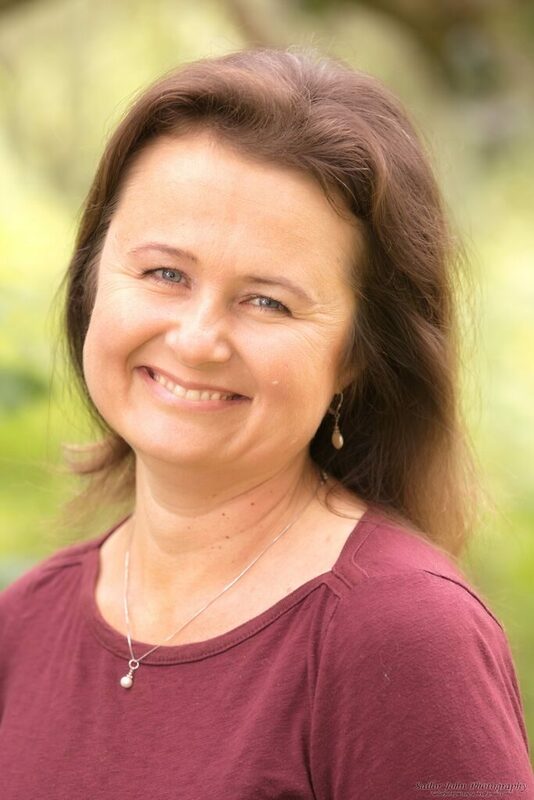 Thus, putting my best foot forward, I took my pre-reqs in Maryland for two years and moved to Fresno, California for three years to get my Masters in Ag-Chem with an emphasis in Enology and graduated in 1996. Nelson:What would you say was the biggest challenge in establishing JC Cellars? Jeff: What direction I wanted to go wine wise. I have always loved the Rhone but was also passionate about Zinfandel (We started JC Cellars the first year while working at Rosenblum Cellars). In the end I chose both. Also, finding the time to spend on both jobs. Nelson: What sparked your love affair with Rhône varietals? Jeff: I would say it was 1982 I was taking a wine and Beverage class and was exposed to both Chateauneuf du Pape and Zinfandel in the first class by my Professor. He felt that there were similarities between Grenache and Zinfandel. It would take me many more years to totally agree. He had vision. Then a few years later I had my first experience with a Clape Cornas. Deep dark and rustic. It was totally different then anything I had ever tried before. So, between the Southern Rhone and the Northern Rhone my mind had really opened up to Anything but Cabernet and Chardonnay. 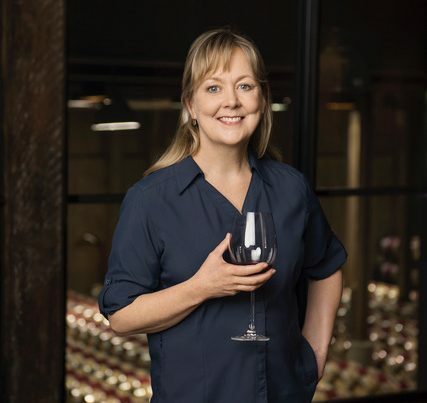 Nelson:From a GSM Rosé to single varietal Zin, you produce an extensive range of wines that are highly praised by the press – How do you manage to stay so hands on and successfully manage it all, especially during Harvest? Jeff: The answer is easy and slightly complex. I am the first to come into the winery and stay until the end of the day especially during harvest. I spend a great amount of time visiting vineyards. In the end, hiring a great Asst. Winemaker and training is the only way. During harvest my day starts at 4 A.M. and ends whenever it ends! 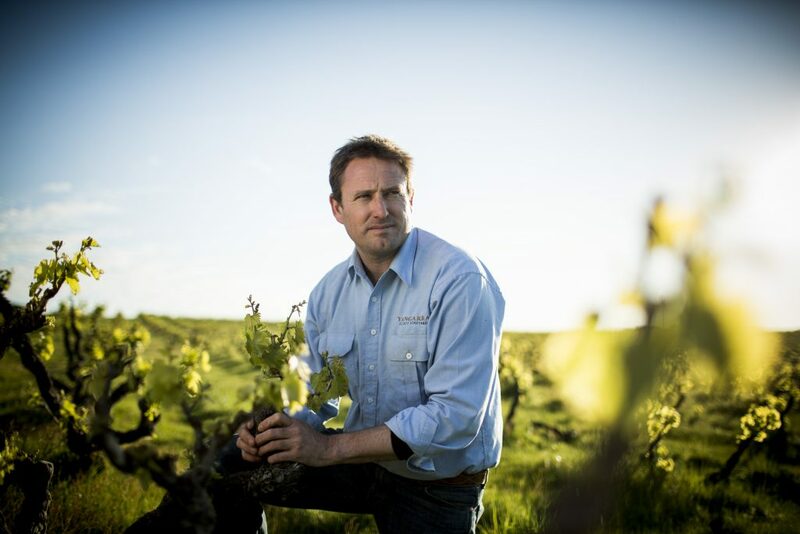 Nelson:How would you describe your winemaking style in 5 words or less? 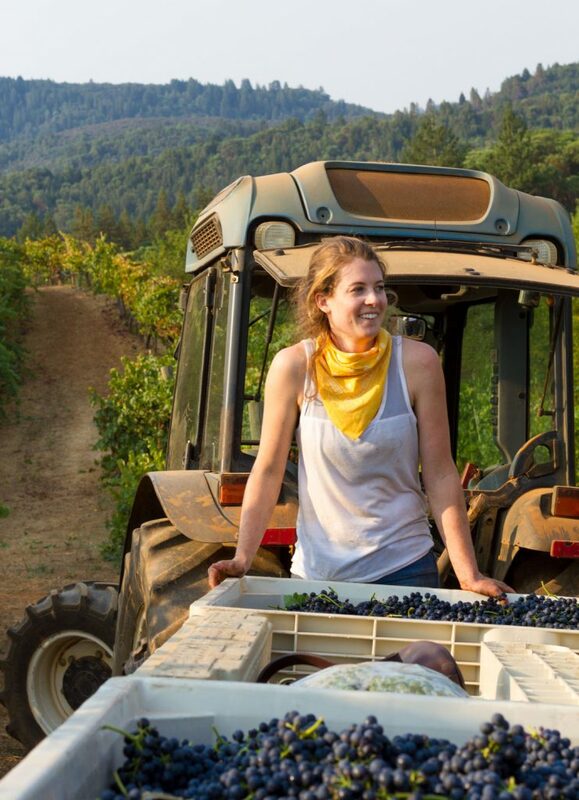 Nelson:What do you enjoy most about making wine in Sonoma County? 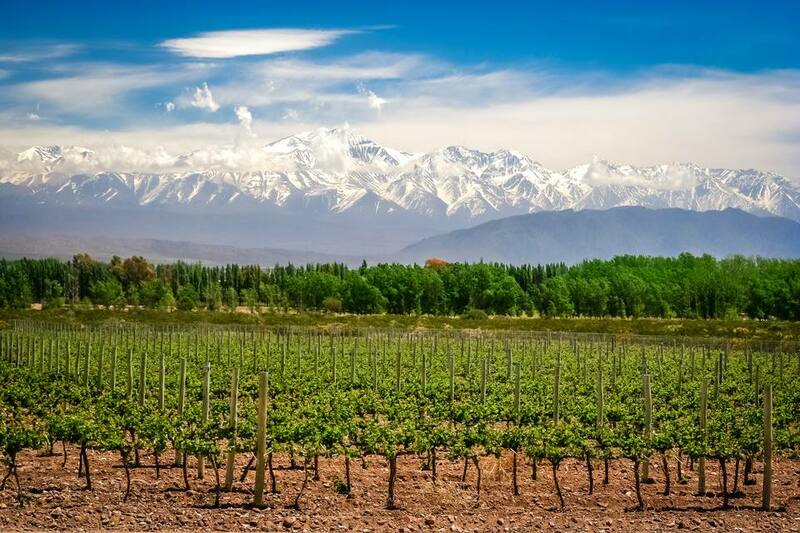 Jeff: Each A.V.A is so different and within each A.V.A there are micro climates and so many soil differences that allow me to make wines of so many different influences. 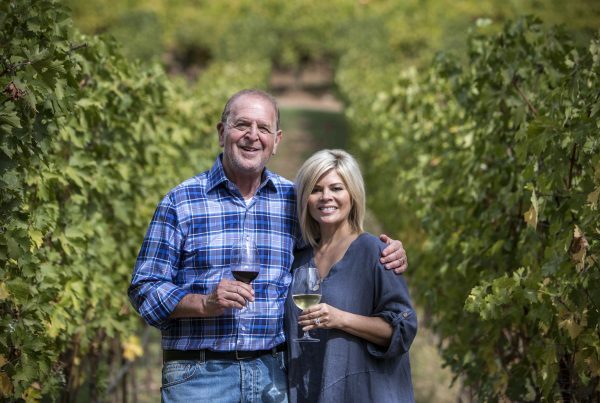 Nelson:What are your hopes for the future of Jeff Cohn Cellars? Nelson: What advice would you give the younger Jeff just embarking on his career in wine? Jeff: Build your brand organically. Take chances early on. Explore as many winemaking regions as possible. Always stay humble. Keep your eyes and ears open! 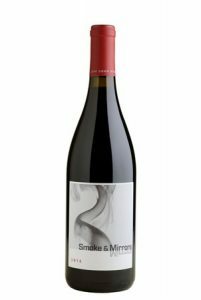 Smoke & Mirrors is an entry into Jeff’s Rhône style winemaking philosophy. Like all of Jeff’s wines, the grapes for this Côtes du Rhône inspired wine were handpicked and hand sorted. Jeff uses are large percentage of whole cluster fermentation and ages this wine in large format vessels. The results is a magical wine that drinks above its price point and goes down incredibly easily. This complex blend of eight varieties was created with the goal of bringing together the best of The Rhône and the best of Zinfandel. At first, when the wine was still just a concept, Jeff struggled with the blend. He ended up adding a small percentage of Viognier that brightened up the entire wine and proved to be the missing piece to this compelling blend. 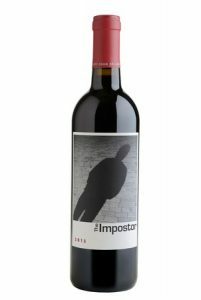 The Imposter is deeply colored and rich in flavor with enough concentration to evolve beautifully with bottle aging but it so delicious and approachable now, why wait? 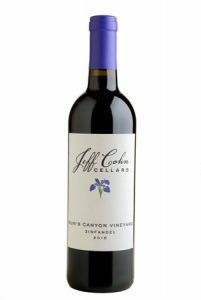 The fruit from Jeff’s 2015 Nun Canyon Zin is sourced from eight-year-old, head-trained vines farmed by famed organic grower, Phil Coturri. 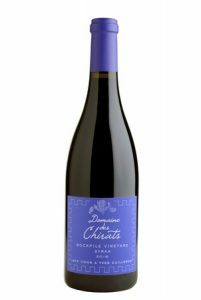 The quality of the fruit comes through in this special wine that displays beautiful floral, dark fruit and black pepper aromatics. On the palate it’s equally impressive with good balance and a long finish. 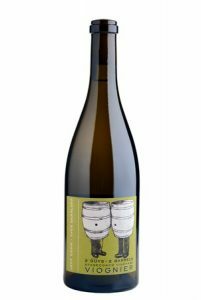 The stage Coach Viognier is a collaboration between Jeff and rock star northern Rhône producer, Yves Gangloff. 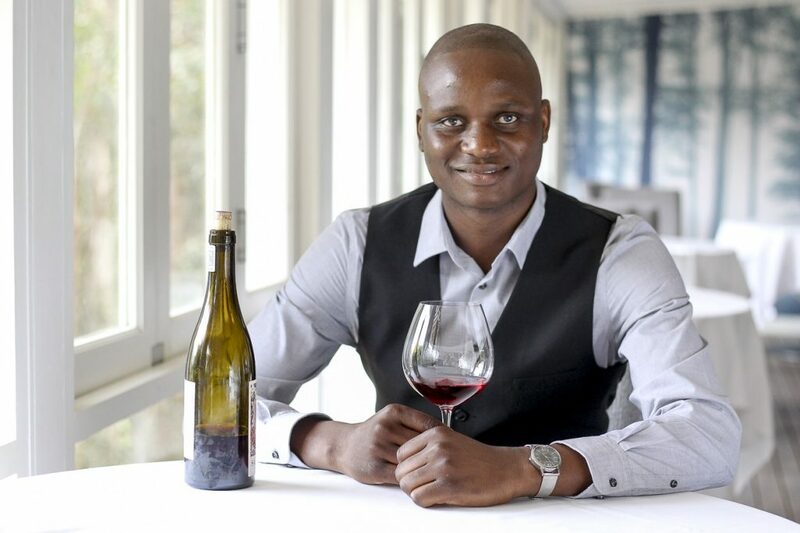 Yves is known for producing unique wines that stand in a class of their own and this wine follows suit. Dramatically different from any Viognier being produced in California, this magical wine will inspire you with its golden color and elegant floral and stone fruit aromatics. A collaboration with Northern Rhône producer, Yves Cuilleron, this outstanding, full-bodied Syrah displays flavors of black fruit, herbs, cedar and a touch of minerality. 2016 was the fourth vintage Yves and Jeff collaborated on this wine. Yves flies out to California two to three times a year to meet with Jeff and check in on the vineyard and wine. Once in bottle, half the production is put into container and shipped to the Northern Rhone where Yves sells it in his tasting room. 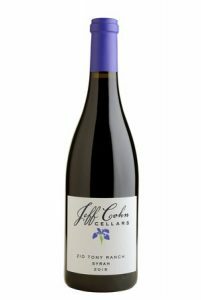 This is a beautifully balanced expression of Syrah sourced from the Martinelli family’s Zio Tony Ranch vineyard in the Russian River Valley. On the nose, it keeps on giving with layers and layers of aromas ranging from primary black fruit, herbs, pungent spices to secondary and tertiary notes of oak, cedar and earth.